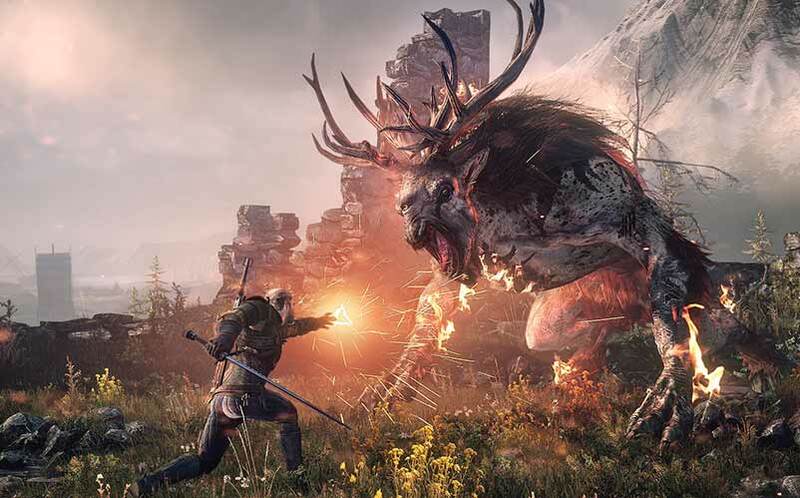 'The Witcher 3' Reviews You Need to Read | Nerd Much? The Witcher 3 review embargo has lifted, which means all of the major gaming sites have dropped their reviews. Because Nerd Much is a brand new site, we don’t get early review copies just yet. That doesn’t mean that you guys shouldn’t be informed, right? Watch the full GameTrailers review here. Read the full Kotaku review here. Read/Watch the full GameSpot review here. Read the full GameInformer review here. Read the full review from The Verge. Read the full Metro Review here.